I used to think that the reason my mom fought me over how best to can green beans was because when she learned to can the science wasn’t clear on proper canning methods. Well, recently I was given an encyclopedia of cooking from 1947 that discusses the safe practices of canning to avoid botulism. It clearly states that non-acidic foods must be pressure canned. Ironically it was my mother who gave me the book. Now, before you think I’m throwing my mom under the bus, you should know that in the last year she has come over to the safe canning team. So how did I get my mom to switch sides? Honestly, I can’t take all the credit. But before I tell you why I think she relented, let us survey the battlefield. I’ve heard many arguments against modern canning practices. “We’ve done it for years and none of us have gotten sick or died”, this has to be the most common one. “People all over the world water-bath can everything, because they can’t afford a pressure canner”. 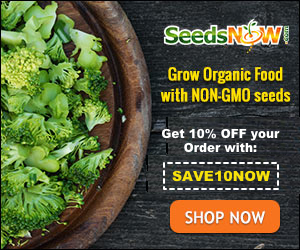 “Why would I trust government recommended methods, when they don’t care about the chemicals in our food”…etc. Pressure canning must be used to can non-acidic foods safely. A pressure canner has the ability to get the food to a high enough temperature to inhibit the growth of botulism spores. Boiling beans all day does not get the food to a high enough temperature. Using proper canning recipes ensures that the food will have the right acidity level for water-bath canning. It is safe to say that food handling procedures have dramatically improved over the last 100 years! I can also say with confidence that because of this advancement there has been a dramatic reduction in botulism related illnesses and deaths. One might even say that because of the improvement in food storage and safety our lifespan has dramatically increased as well. Think about it, do you cook your meats to the recommended temperature range suggested in cookbooks? Do you also store your leftovers properly? Why? 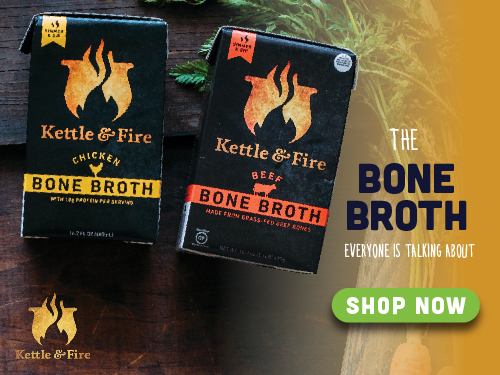 Because you know it decreases the risk of you giving yourself or your loved ones salmonella, Listeria, or e-coli. Would you eat at a restaurant where the employees didn’t wash their hands after using the restroom? 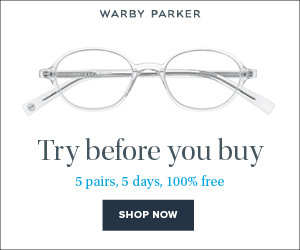 No, eww! So why take the risk with canning? It is one thing to take the safety of your family into your own hands, that is most definitely your choice. But it is irresponsible to give unsafe canning advice on a public forum or to teach another generation outdated methods. In today’s world it can also create a liability and if something happens to that person or their family because they followed your advice, you could actually end up getting sued. What happened to better safe than sorry? 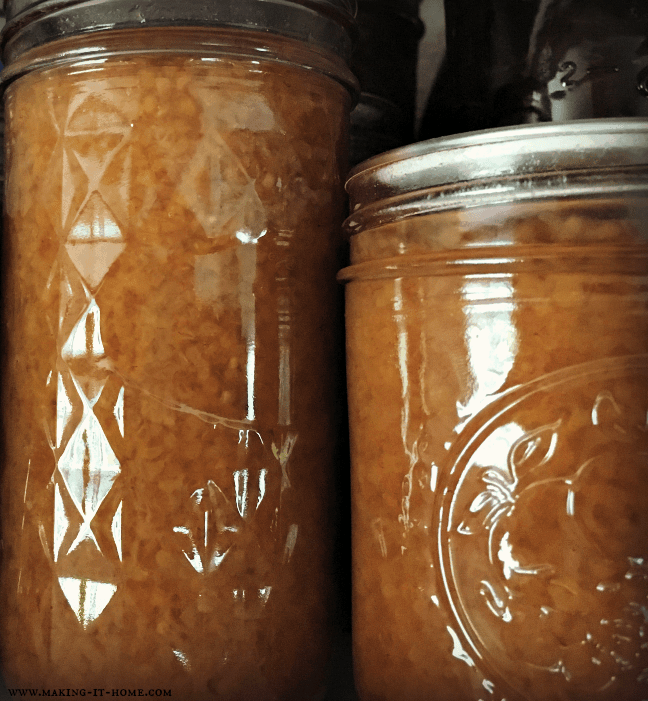 Why Does Grandma Get So Argumentative About Canning? In order to get mom or grandma to understand why safe canning procedures are so important, we have to see their point of view. You’re not going to get anywhere or come to an understanding if you keep fighting. To understand her point of view, we have to figure out why this topic might get her all riled up. Pressure canners can be pricey. So if you can’t afford one, those who say the only way to properly can non-acidic food is by a pressure canner will seem snobby. I know that might sound silly, but I would feel that way too if I didn’t know there are ways to get a safe pressure canner even if you’re poor. Canning is usually a tradition with great memories attached to it in many families. So telling someone their methods are unsafe can feel like an attack on their grandma or great-grandma who may have taught them. Many families rely on canned foods to get them through the winter or to supplement their food budget. With that, a homemaker has a great sense of pride in her ability to provide food for her family. When you tell her that her methods are unsafe it can feel like you think she doesn’t care about her family’s safety or health. Not a good feeling. It’s not wise to mess with mama bear. Sometimes it can make people feel like you are insulting their intelligence. Also, I think a lot of people don’t want to admit that they are secretly afraid to pressure can. I will openly say that before I got mine I was afraid, but that dissipated when I watched a couple videos and read some articles. And sometimes it simply is a matter of people not liking change. After reading some of the possible reasons why someone would argue with you about safe canning methods it’s a little easier to sympathize. I know if I felt any of these ways, I would be upset by someone telling me I’m wrong. So how do we address their feelings and move forward? With patience, knowledge, and kindness. 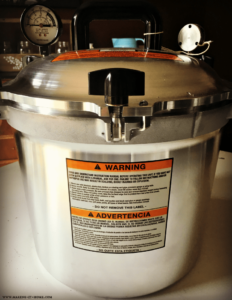 I really feel like the change with my mother came when I bought my pressure canner. When she realized that I could do her non-acidic canning for her, it was a done deal. But It also might be the books I’ve given her that have great/safe canning recipes. So what are some of the ways we can use to get our elders to understand our point of view? Talk about the things they may have changed in their own lives to be safer. We didn’t have good car seats or wear our seat belts as kids in the 70’s and 80’s. But you’re dang right my mom made us wear them when we got older and she understood the value of extra safety. We may not have gotten injured or killed in a car accident when we were younger, but we got lucky. And she knows that now. Offering to show them how to use the pressure canner, and having a canning party with them doing prep can be a good way to learn better safety. It’s more enjoyable if it is made into a new tradition. Explain to them how you love that they share their older recipes and find a comparable recipe or look up how to make their’s safe. 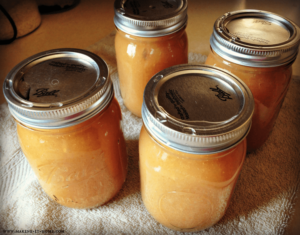 A great resource is the National Center for Home Food Preservation. Maybe find a new recipe you could try together. If it seems like a pressure canner is too expensive. Go to the second-hand store and check for them, ask if a relative wants to pass one on, or check on eBay or Craigslist. If you’re worried about the gauges on a used one, they can be calibrated for a reasonable price or even free at your local county extension office. If you’ve tried the tips I’ve listed and you still can’t reach common ground, maybe it’s time for a truce. It’s probably best just to leave the topic alone with the understanding that you might never see eye to eye. And that’s perfectly ok. I know how hard it might be, but if you’re eating over at mom’s or grandma’s and you’re pretty sure she is about to serve you her canned green beans, just graciously decline. Or if you’ve been offered canned goods by someone who uses unsafe methods, tell them you have tons of your own but thank them anyway. It’s important to understand one thing, our relatives aren’t knowingly trying to poison their family. For whatever reason, they just aren’t willing to make the change to modern methods, and we need to accept that. We really only have control over our own family and keeping them safe. And it is a personal decision we wouldn’t want anyone else having control over, so we shouldn’t impose the same on others. And with that, I wish you all a happy harvest and safe canning! Get Our Free Printable When You Sign Up For Our Bi-Monthly Newsletter! A pressure canner is on my wish list for next year so I can safely can the veggies we’re hoping to grow in our garden. I really love mine! 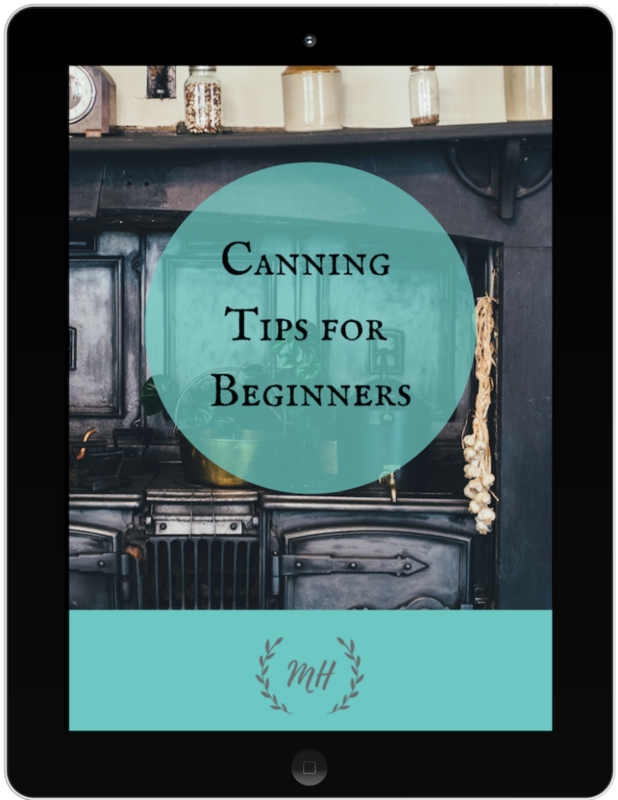 The links I provided in the post are what helped me to overcome my fear and to love using my canner! I’m sure you’re gonna love it! Send us pics when you do get some goodies canned!